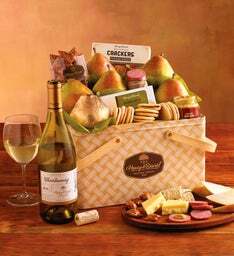 This gourmet basket is full of luxurious ways to treat your pallet including Royal Verano Pears & Harry & David™ Chardonnay. Fill with some of your favorite treats and enjoy some time together. 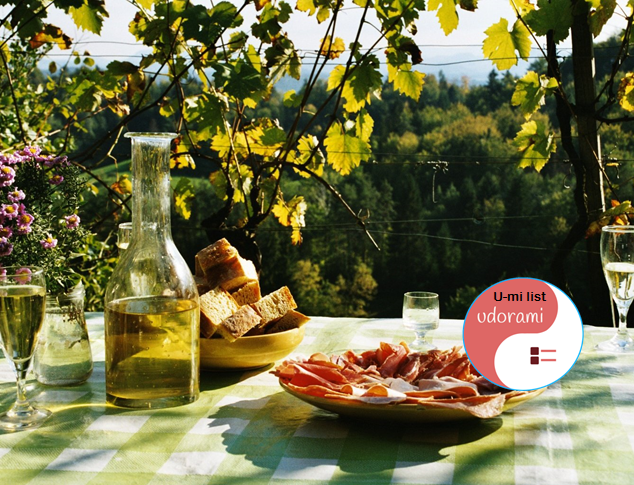 Delightful for a picnic for couples or for cheese and wine tasting with friends. This is the cherry on top for that special romantic time! Now all you have to do is find their favorite slow jams!